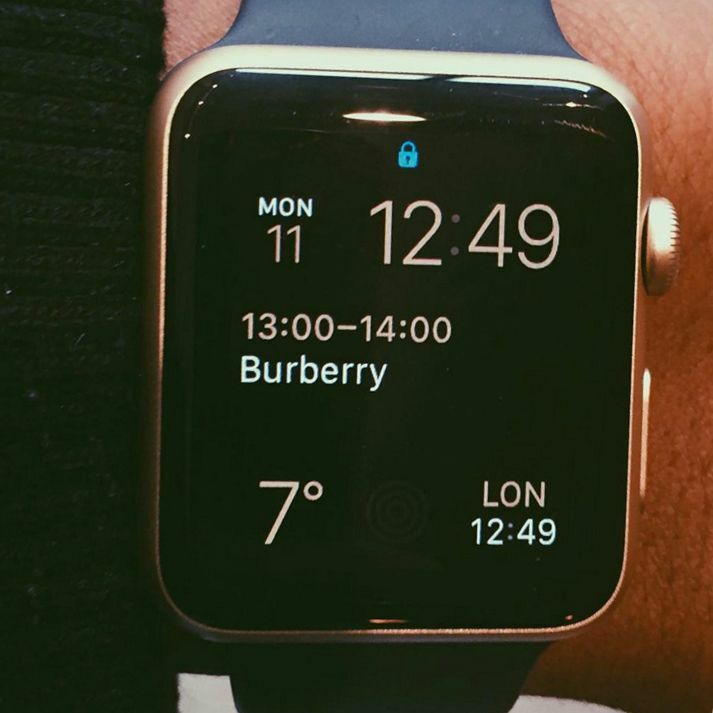 Could The Apple Watch Be The Fashion Editor’s Dream Accessory? Fashion week while glamorous, is never an easy time of year. Traversing from show to show, organising invites among your writers and photographers can be the most hellish time for Fashion Editors. Let your phone run out of battery and you’re dead in the water. This SS16LC:M, FAULT looks to the technology industry to find out what gadgets could truly help us get through it all. This week we look at the much talked about Apple Watch and how, if at all, it helped us get through another tough season of shows. Starting with the basics, the strap is interchangeable! 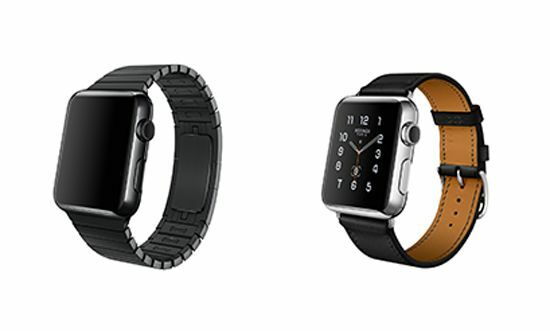 Apple naturally offers some great options, our FAULT Faves being their Noir Leather Strap and Link Bracelet. These classic options definitely outclass the sport bands for any style conscious user? we can not recommend wearing any watch to a formal event with a nonmetallic or leather watch strap. If the Apple made watches don’t float your boat, there are also many 3rd party options for all tastes. In tune with the Apple design ethos, the rounded off rectangular watch face is a very unique and recognisable body design which is also reminiscent of the iPhone 3g. It’s sleek no doubt and I’ve yet to see the rule book on what shape a watch face should take. Personally, we like it. Not to mention that depending on how you configure the home screen settings, at a glance it can tell you all the urgent and vital information that you may need to know. Being able to see the next show you’re attending without having to trawl through your invites is a big plus for Fashion Editors. For us, this was most handy with organising our own individual show schedules. The Apple Watch was able to sync directly with our google calendar which saved us from having to input the data more than once. Being able to follow our schedules, direct from a watch was one of the most lifesaving features throughout LC:M.
To be clear, we aren’t “technophobic” cavemen, before the Apple Watch we weren’t using paper calendars and smoke signals to navigate shows and we do know that almost all smartphones can now perform some kind of calendar sync but sample bag in one hand, a copy of FAULT in the other, juggling an iPad and a champagne flute does not a fashionista make. With a flick of the wrist, one is able to check all the times of their upcoming events including said show’s location with ease. Staying connected during fashion week when you’ve commissioned a team of 10+ writers and photographers is not easy. Someone will get lost, someone will turn up at the wrong location and you’ll receive mountains of emails to your inbox all with “URGENT” in the subject line (despite many instances the issue being unqualified for such dramatics mind you…!) However communication is key and a blistering January is not the best of times to be emailing through sodden fingers. The Apple Watch syncs with your iPhone to allow you to read and reply to emails, texts and even answer calls. 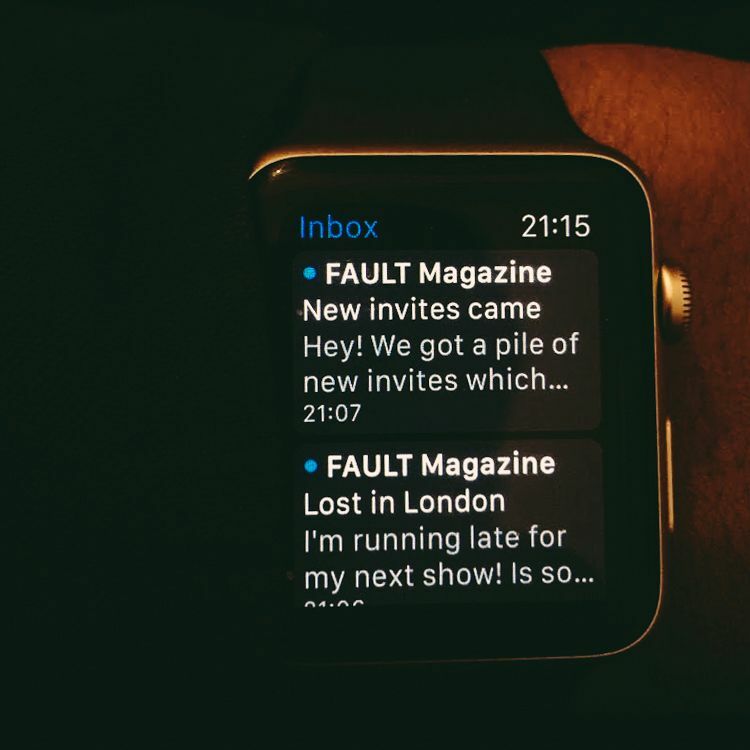 On the Apple Watch you’re able to quickly read an email without having to rudely brandish your phone or tablet in the middle of a presentation. We’re all sick of phones on the catwalk floor the Apple Watch makes for a better alternative. Answering calls and writing emails are one of the features while nice to have, in practise just looks a bit odd. Both functions are done via voice recognition which is surprisingly accurate compared to the other devices on the market. That being said, it just isn’t a good look. Communicating like a ‘Mighty Morphing Power Ranger’ was cute in the 90’s but in 2016 it’s either mightily ahead of it’s time or a decade late for it. Useful, somewhat? necessity? Not so much. Credit to Apple as there weren’t many alternatives in this department. The watch face is but a mere 42x35mm, fitting a keypad would not have been appropriate and neither would a larger watch face so we have to commend Apple on not breaking their tradition of unrivaled design. I guess this is the question that you all are asking when reading this review. “Do I need the Apple Watch?”. To be frank, not really. 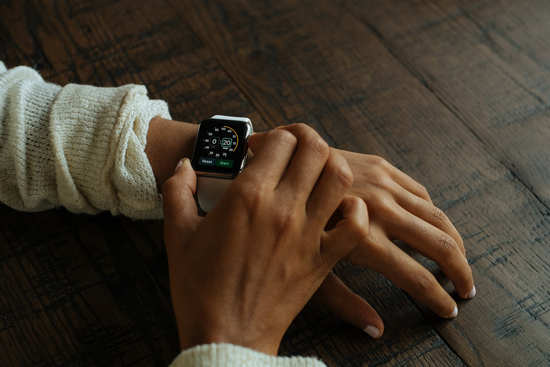 You need the apple watch as much as you need bottled water, organic vegetables and designer clothing. Necessity it is not. Useful to have, it is. We would argue that Apple didn’t create nor anticipate that the Apple Watch would be on the wrists of everybody everywhere. In it’s own right, the Apple Watch is innovative, creative but more importantly, useful. In the brief 2 weeks that we became accustomed to the device, we fell in love with the ease of checking emails, texts and keeping up with our calendars. Not to mention, we’re recommending this product only based on its usefulness during fashion week. When we factor in the fact that it also has a great number of fitness apps – it is an extremely helpful product. Revolutionary as it may not be – as a product for the modern professional working within the fashion industry and outside, we’d definitely suggesting you give it a chance. Great things do indeed come in small packages and the AppleWatch is proof of that.